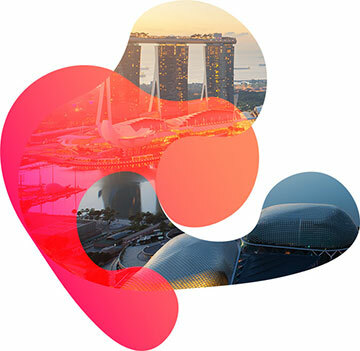 Come for the food, stay for the innovation – Singapore is on track to becoming one of the world’s newest tech meccas. Recognized for its intellectual diversity and fast-paced business culture, Dynamic Yield is home to a number of groundbreaking opportunities on the island. Your future in personalization is just below the fold. hear what our employees have to say. There are no open positions at the moment.